Available in 400+ cities (including Cuttack). 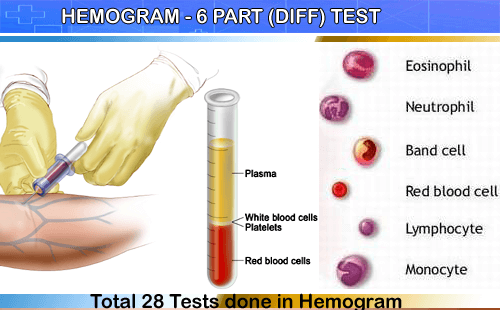 This test is CBC (complete blood count), also called hemogram, that is beneficial for broadly screening of disorders like infections, anemia etc. It can be said that these are group of tests that examine various body parts for detecting diseases. CBC / Hemogram at a Discount! You just need to pay Rs. 600.00/- 300.00/- per person to the person who will come to collect the blood sample. This service is available for more than 400 cities in India (including Cuttack).